It appears that the Xiaomi Mi 3, which took the Indian smartphone market by storm, won’t be available to buy and has been temporarily discontinued by Xiaomi and they don’t have any firm plan to make it available anytime soon. Xiaomi says that they did this to focus all their resources towards the lower priced Redmi 1S which will be available starting next week. 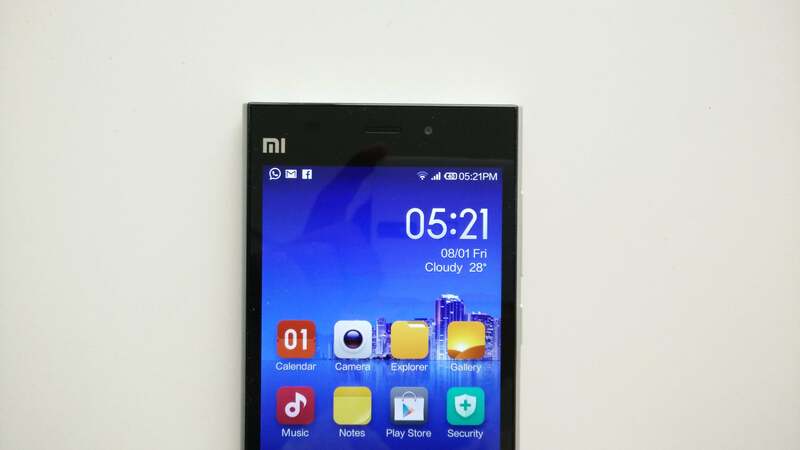 We are not sure if Xiaomi will ever bring the Mi 3 back on sale as the Mi 4 will be launched in India within a couple of months. Also, Xiaomi will focus its resources on Redmi Note when it launches in a matter of about a month which leaves no room for Mi 3, though this is just our assumption. The Xiaomi Redmi 1S is a mid-range specced Android smartphone with an entry-level price tag of just Rs 5,990. It comes with a 4.7-inch HD IPS LCD screen, Android 4.3 Jelly Bean, quad-core Snapdragon 400 processor, dual SIM card slots and a 2070 mAh battery. This smartphone has Moto G like specifications but it is priced at least 55 percent lower and also comes with a better camera. Price wise, the Redmi 1S competes with Asus Zenfone 4, Motorola Moto E and Micromax Unite 2. Do you know that by using the Android device manager you can find your phone’s location if it’s stolen or lost. You can even make a call to your device even if the SIM card is replaced by a new one. You can lock your device remotely and wipe data on your device.